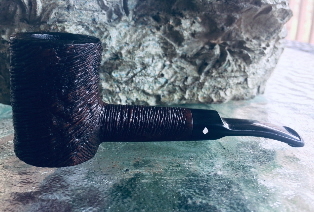 More MB Burley Flake in the Dr. G Viscount 85. 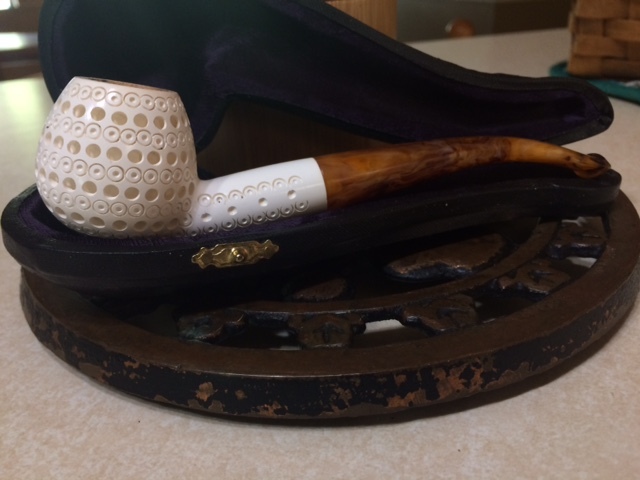 I suspect that should I have to rid myself of every pipe I have, but for one, the pipe I would keep would be the Viscount. 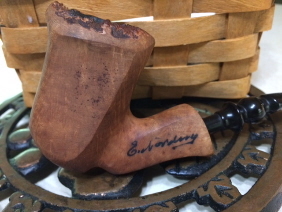 MB Burley Flake in the Viscount 85. 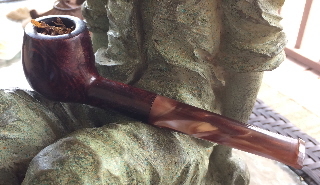 Bob's Square Cut in the Nording Freehand. 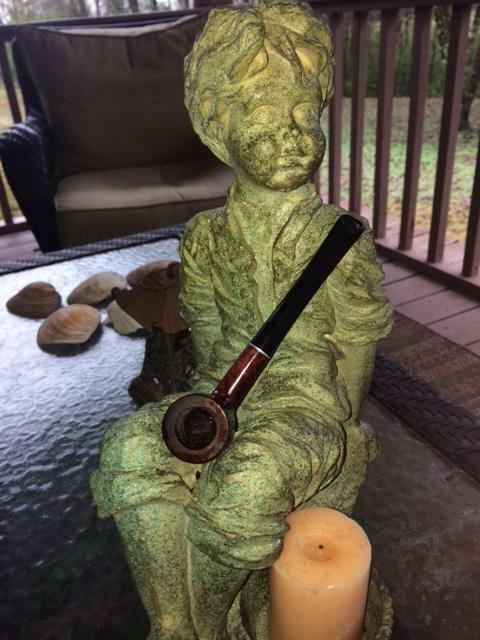 I really need to smoke this pipe more often! Haunter Bookshop in the No Name Meer. Our high for yesterday was 80 then last night storms rolled through and now I'm sitting at 49! It seems that spring has had a setback. My wife, daughter and grandkids object to the odor of the Pipes, so I keep them in the Garage . CB Original in the Thermofilter. I'm too busy getting the lawn mowed and shrubs pruned to take the time for a longer smoke. PA with a double pinch of SP Vanilla in the Crown.